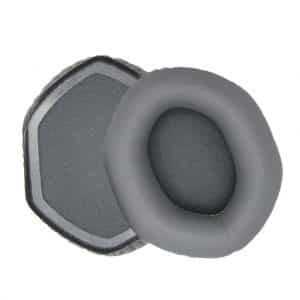 This replacement ear pad is similar to the original ear cover pads for the AKG K450 professional headphones. 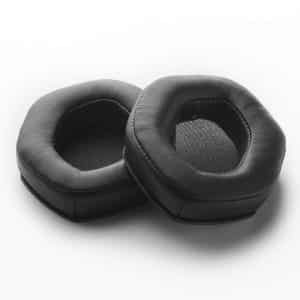 Perfectly compatible with the AKG-K450 professional headphone this cushion will get your comfort back to normal. 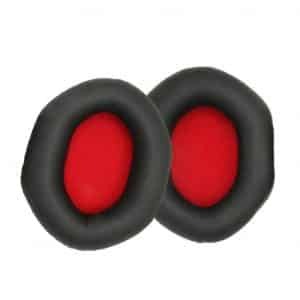 Made with soft inner foam and exterior PU leather, these K450 ear pads very easy to install. 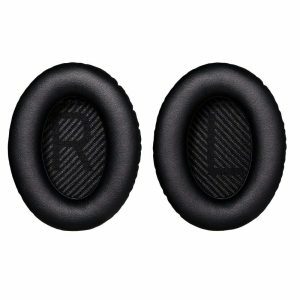 Each order comes with one pair of black colored ear pads. 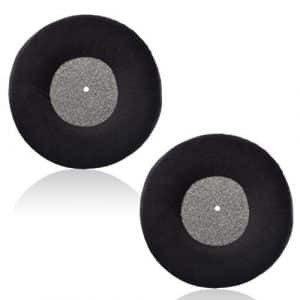 It is soft and large enough to make your listening experience more comfortable. 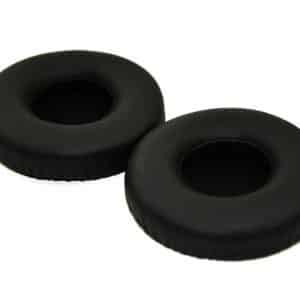 There is an increase in diameter to make it sit more perfectly without any discomfort. 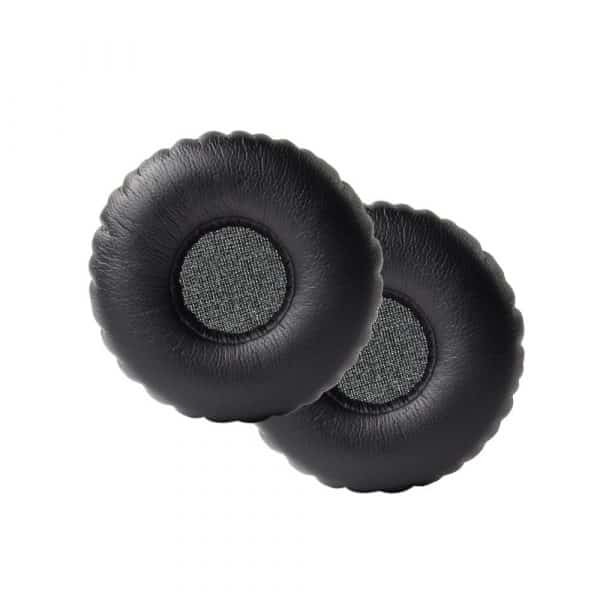 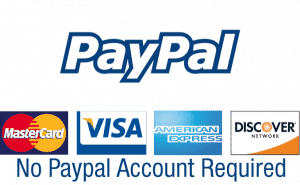 With an additional one year warranty, you have all the reason to relax while enjoying your ear pads without the thought of the replacement no longer functioning too soon. 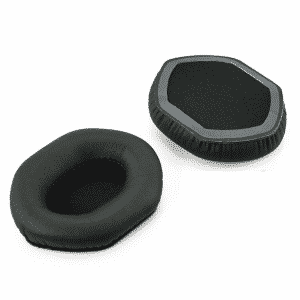 It is definitely a comfortable device that blocks out noise absolutely. 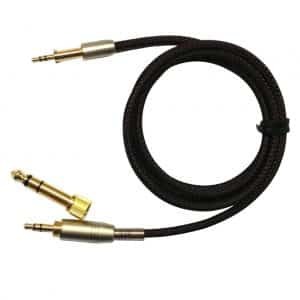 There is nothing else to say than they are perfectly made and fit accurately as the originals.